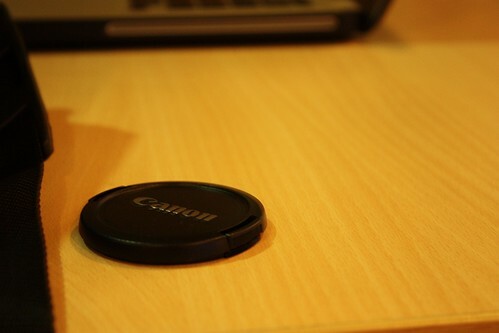 Canon, originally uploaded by amulya. I can't believe I've had this blog for nearly 6 months. Wow. And the new camera too... it is actually much simpler to shoot on my phone n transfer but u can c the difference in quality when u shoot pix in low light or when u enlarge them on the comp. 'course I can't compare my simple 5.2 MP cam on the phone to a 12 MP SLR cam. Lolz.